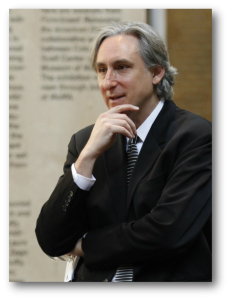 Reinhold Martin is Professor of Architecture in the Graduate School of Architecture, Planning and Preservation at Columbia University, where he directs the Temple Hoyne Buell Center for the Study of American Architecture. He is a member of Columbia’s Institute for Comparative Literature and Society as well as the Committee on Global Thought. 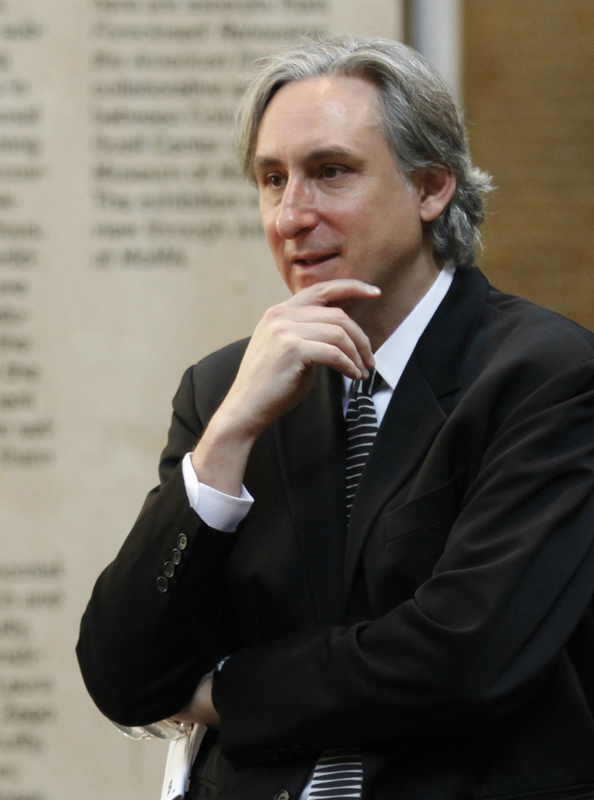 Martin is a founding co-editor of the journal Grey Room and has published widely on the history and theory of modern and contemporary architecture. 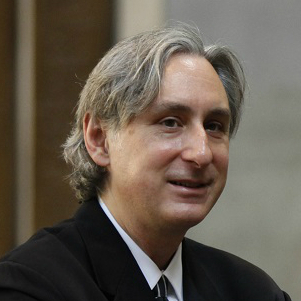 He is the author of The Organizational Complex: Architecture, Media, and Corporate Space (MIT Press, 2003), and Utopia’s Ghost: Architecture and Postmodernism, Again (Minnesota, 2010), as well as the co-author, with Kadambari Baxi, of Multi-National City: Architectural Itineraries (Actar, 2007). In 2012, Martin co-curated with Barry Bergdoll “Foreclosed: Rehousing the American Dream,” at the Museum of Modern Art in New York, for which he and Bergdoll also co-edited the exhibition catalog. His work centers on histories of space, power, and the aesthetic imagination, particularly as mediated by technical infrastructures. Related areas of research include architecture and epistemology, globalization and cities, and media history. Currently, Martin is working on two books: a history of the nineteenth century American university as a media complex, and a study of the contemporary city at the intersection of aesthetics and politics. Global thought ought to think about relationships of inside and outside at all scales, rather than freestanding absolutes or willful universals--relationships, that is, which span the planet without flattening it, and define problems as well as solve them.